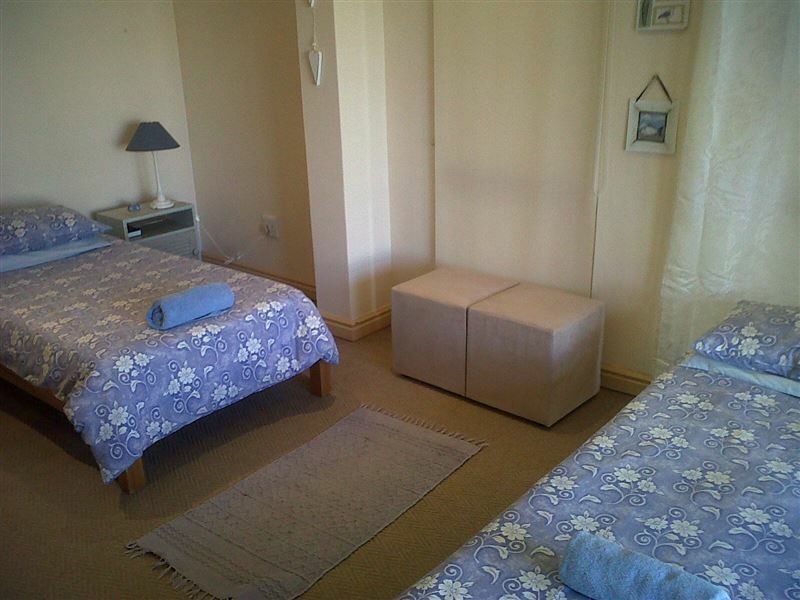 Little Place at Plett is situated in a quiet residential area in plettenbergbay. 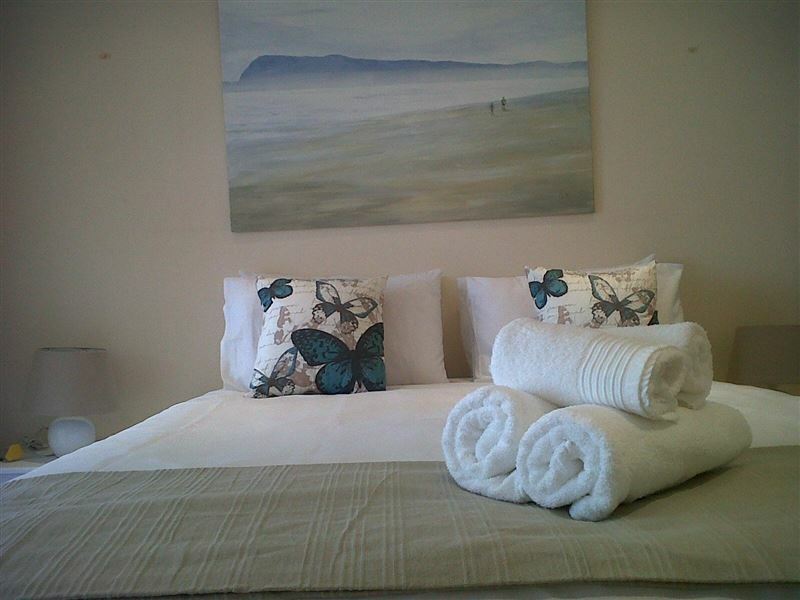 The guest house is within walking distance from lookout beach and a short drive from the shops and restaurant. . The property consists of a main house enclosed by a garden which is ideal for family relaxation. 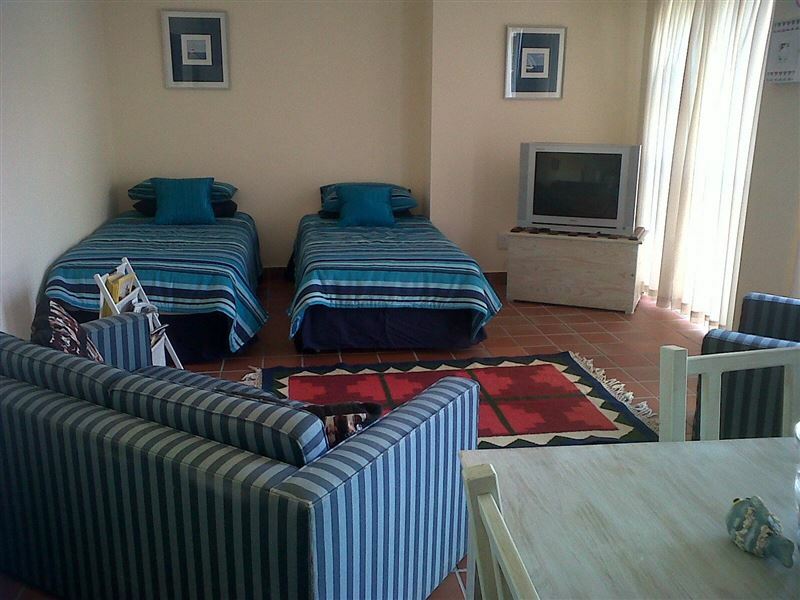 The property boasts a large outdoor braai area which promises unforgettable nights under the stars. 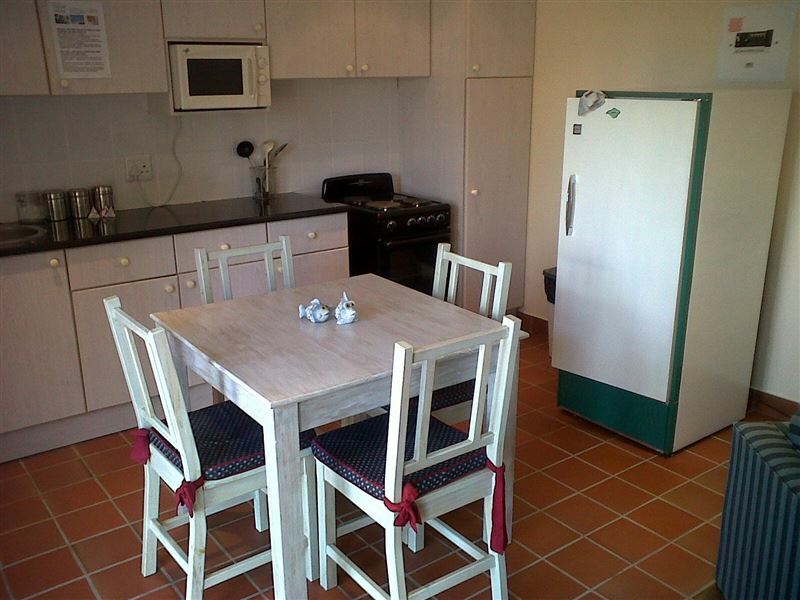 The family units are fully equipped for self-catering. 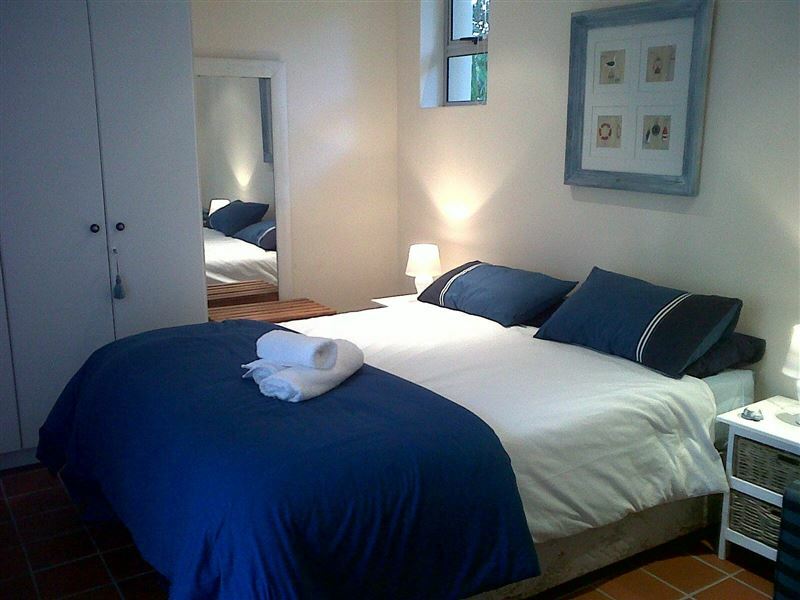 The rooms are equipped with DStv, hairdryers, tea and coffee-making facilities and home baked cookies. 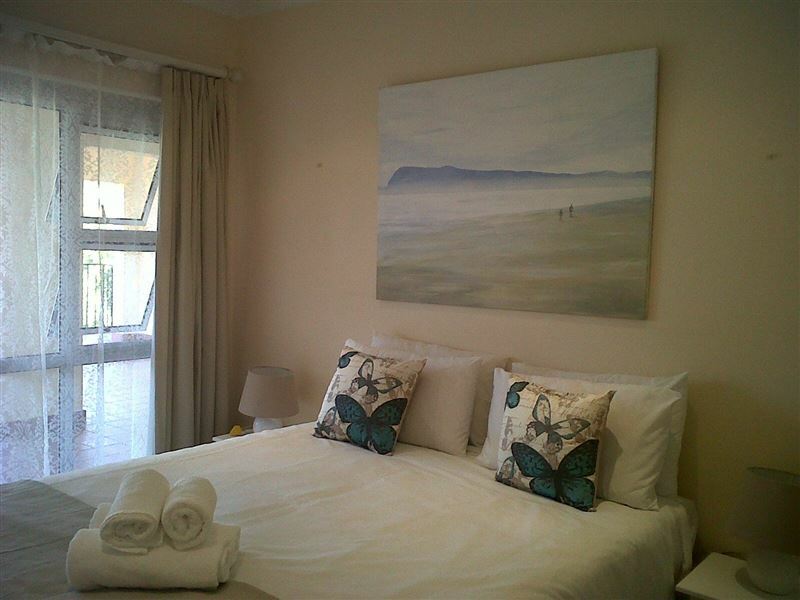 Little Place at Plett is situated in the well known Garden Route, and well known attractions like Robberg Nature Reserve, Keurboomstrand, Tsitsikamma and Knysna are all within 40 km. 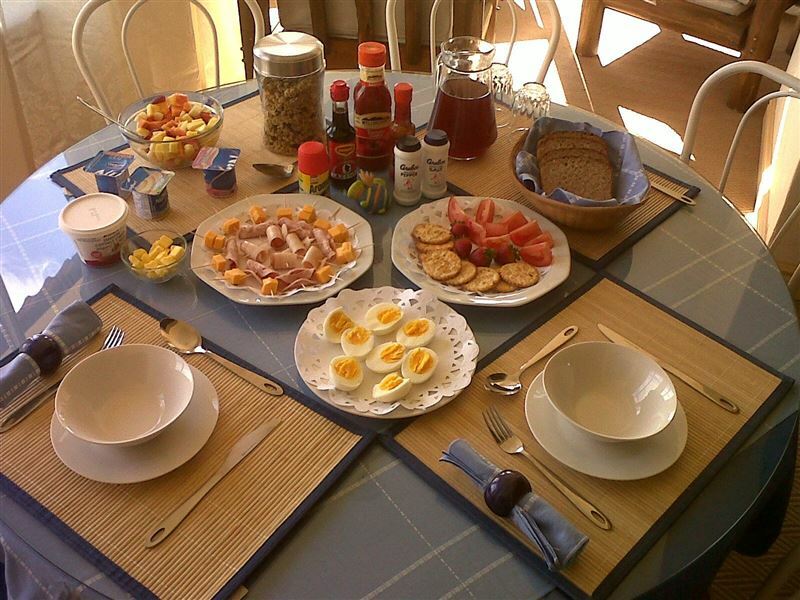 "A pleasant enough room, clean and tidy, in a convenient location.Breakfast basic but adequate." 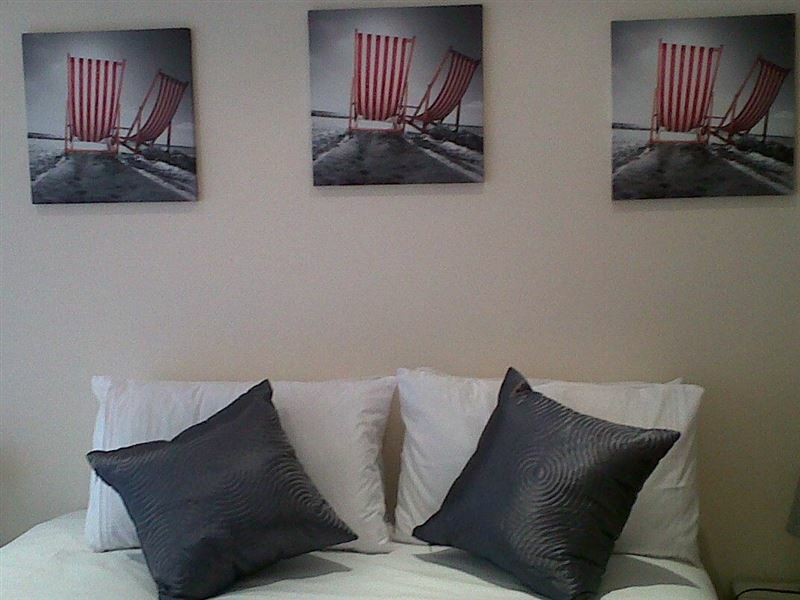 "The pictures on the website boasts of luxury self-catering units and BnB rooms. From what I saw of the BnB it looked lovely but the family unit we were in was drab, dark, not all the lights worked, old furniture, it was ill-equipped, it was old-fashioned and aged. 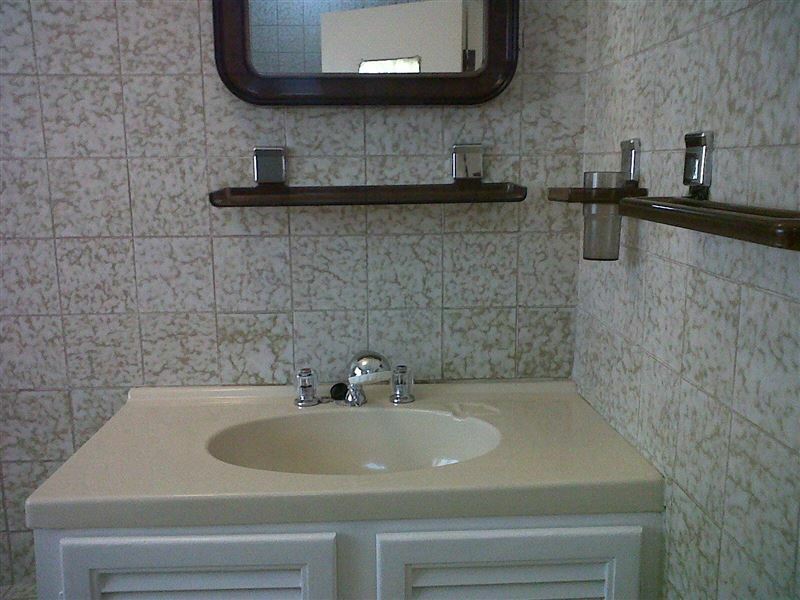 It definitely wasn&apos;t in the pictures but we had to pay the high rate of R1100 a night anyway for this sub-standard place when we expected it to look like the advert."